No one understands the ins and outs of LTL capacity, pricing, and opportunity like the experts at J&L X-Press. 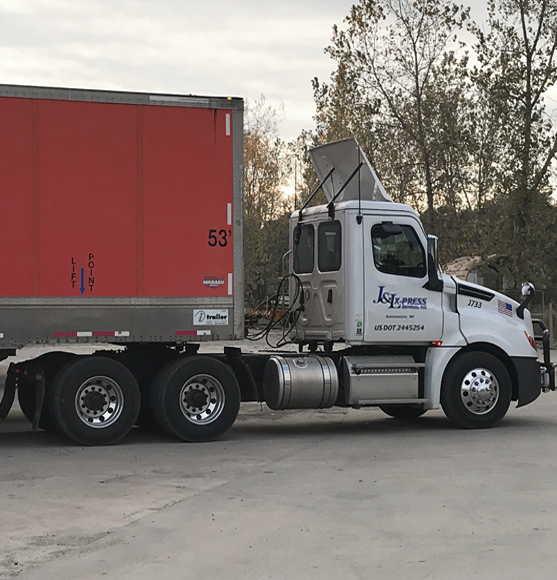 We offer complete, single-source Less than Truckload solutions for shipments that do not require a full 48- or 53-foot trailer. Our Less than Truckload services encompass traditional, volume, guaranteed-delivery, expedited and refrigerated freight, and more. 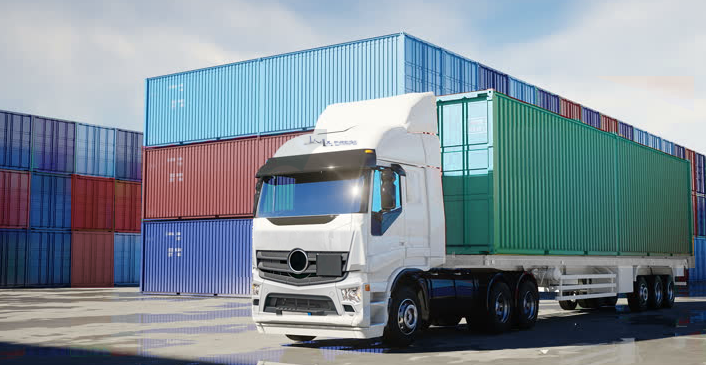 We can also help you identify modal conversion opportunities to convert Less Than Truckload freight to truckload or intermodal – saving you money while also benefitting the environment. No matter the mode, we are committed to communication and visibility. We track every LTL load to ensure sure it is handled with care and efficiency from pickup to delivery – and at every point in between. When you need speed, flexibility, cost-effectiveness and guaranteed reliability, turn to J&L X-Press for your Less Than Truckload needs.